Stemming from my annual review in the 1999, the idea for a regular review show had been bubbling away while my knowledge & collection grew. 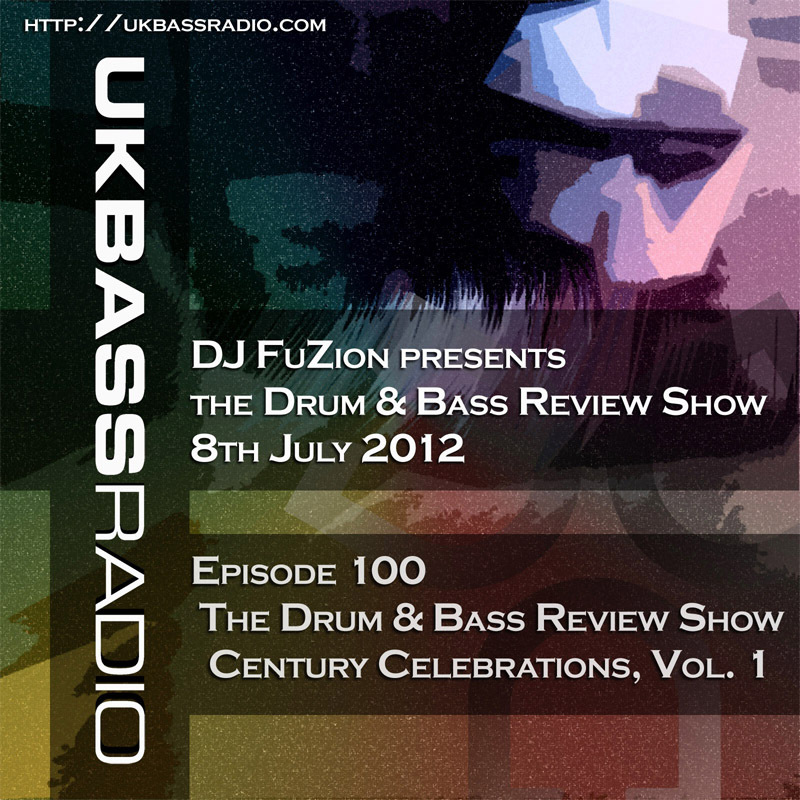 Just over 2 years ago the Drum & Bass Review Show launched, with the intention of helping people break into the DnB scene. The show is nearing 100 episodes. 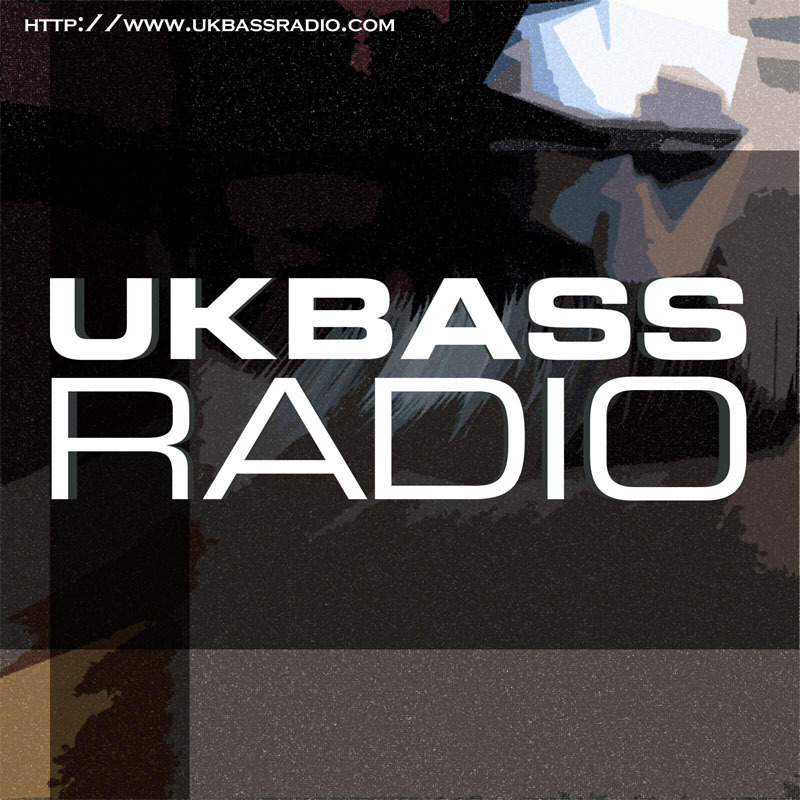 In this mission, we’ve dropped spotlights on A-Sides, Atlantic Connection, Blu Mar Ten, Concord Dawn, Klute, Lenzman, Seba & Technical Itch as well as labels such as, C.I.A, Defcom, Inneractive, Metalheadz, Subtitles & 31 Records to name a few. There’s also been remix shows, dub plates, A-Z shows & of course pure mix sessions so no matter what your flavour in Drum & Bass, this is the show for you. Coming up on 8th July 2012, we have the 100th episode. Expect something a little different for this one as well as overtime going in with the show running from 6pm as opposed got the usual 7pm.